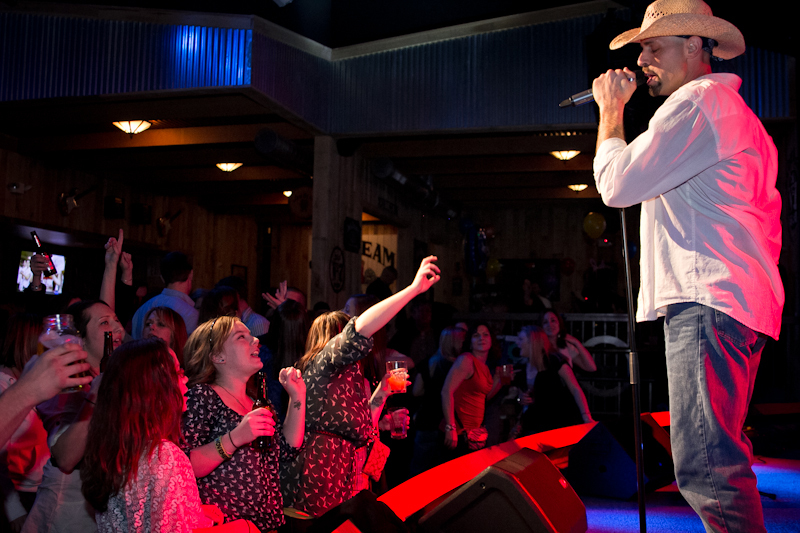 Call now to reserve Country Mile for your party. Scroll down to see where Country Mile is going. Hope to see you there. 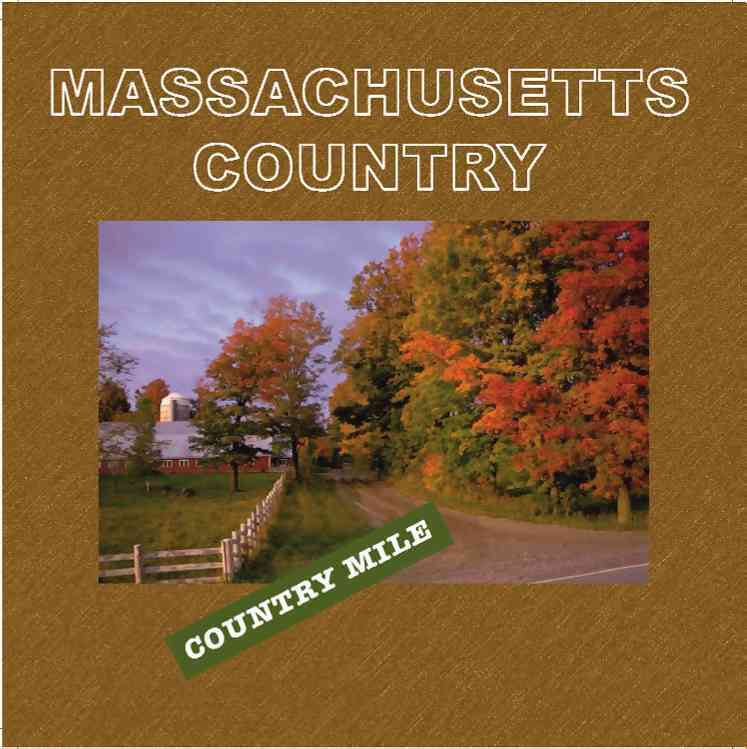 Country Mile received the Massachusetts Country Music Awards Association Horizon Award. We thank all members who voted for us. 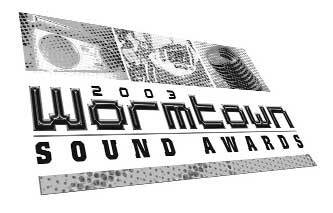 Country Mile won 2003 Wormtown Magazine Country Act of the year We thank you. 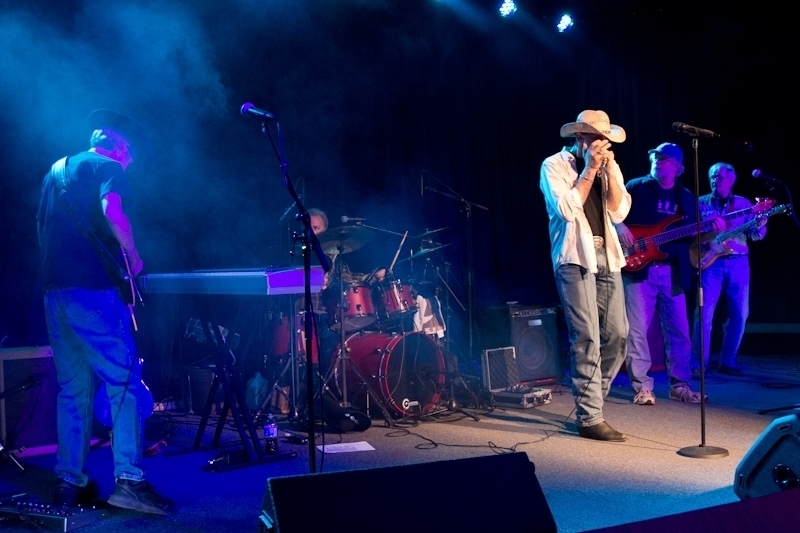 And we were also honored to be nominated for Best Country Band in the Boston Music Awards at the Wang Center. Country Mile thanks WKLB 99.5 for having us play at their annual Radiothon and broadcasting our performance. Our set included several songs from our CD. 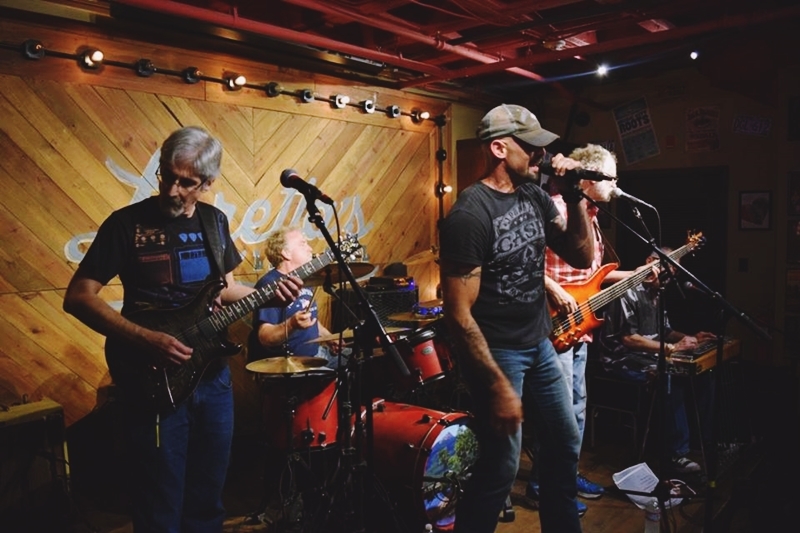 We also thank WKLB 99.5 for including us as part of their Colgate Country Showdowns at the Tweeter Center with Alan Jackson and Martina McBride (see Boston Globe article ) and at the Tim McGraw show. bands. 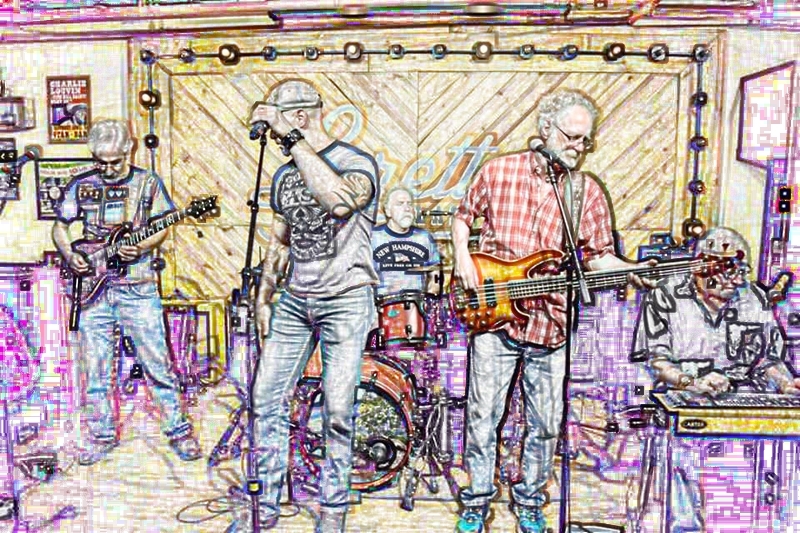 They have a great following and are a band to watch." Country Mile thanks Cat Country 98.1 WCTK FM for playing our new CD single and having us perform live on-the-air in their studio. We had a great time Thursday morning. Check out their morning show. Those guys are funny!!!!!! 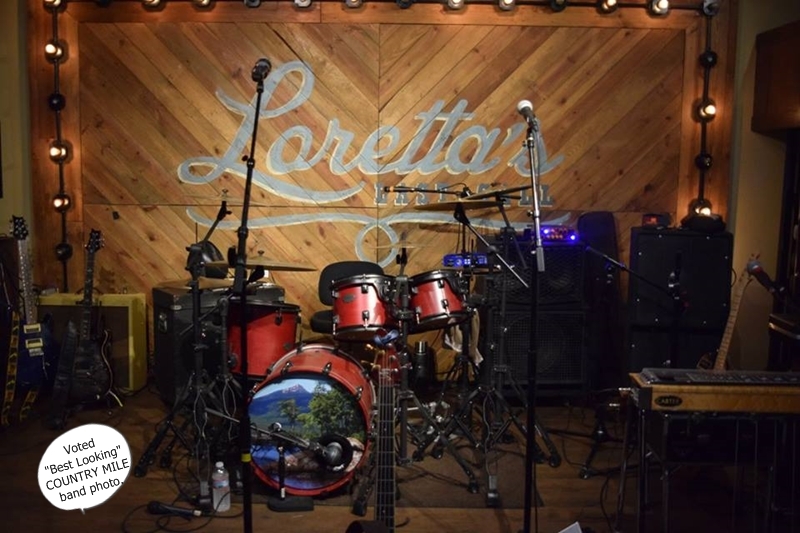 CM has also opened for Travis Tritt, Emerson Drive, Marty Stuart, Little Big Town, John Michael Montgomery, Hal Ketchum, John Berry, Lee Roy Parnell, David Lee Murphy, Ronnie Milsap, Nashville Star Show and others. 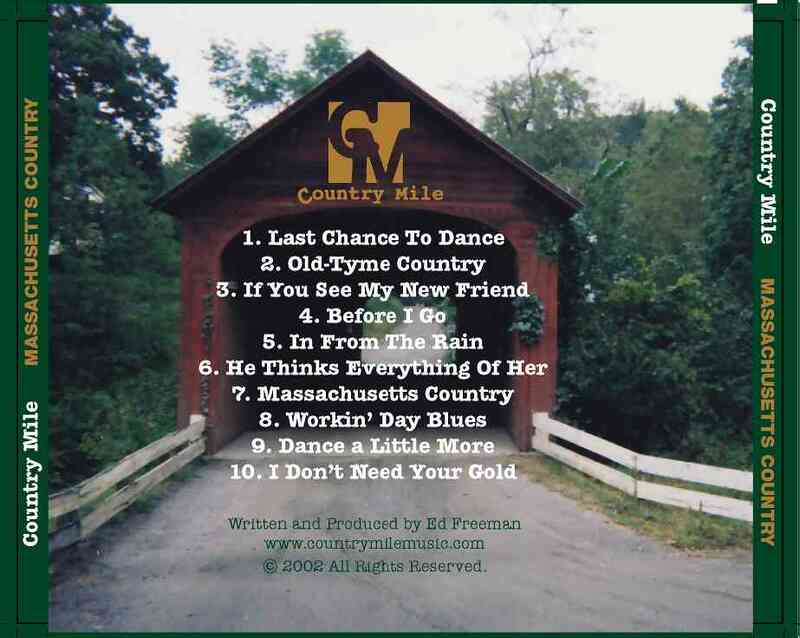 Thank you for visiting CountryMileMusic.com We look forward to seeing you again soon.